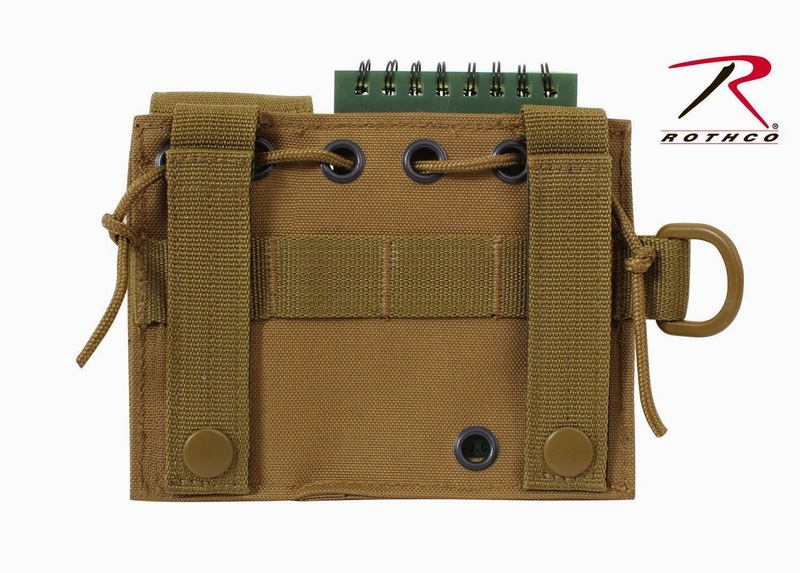 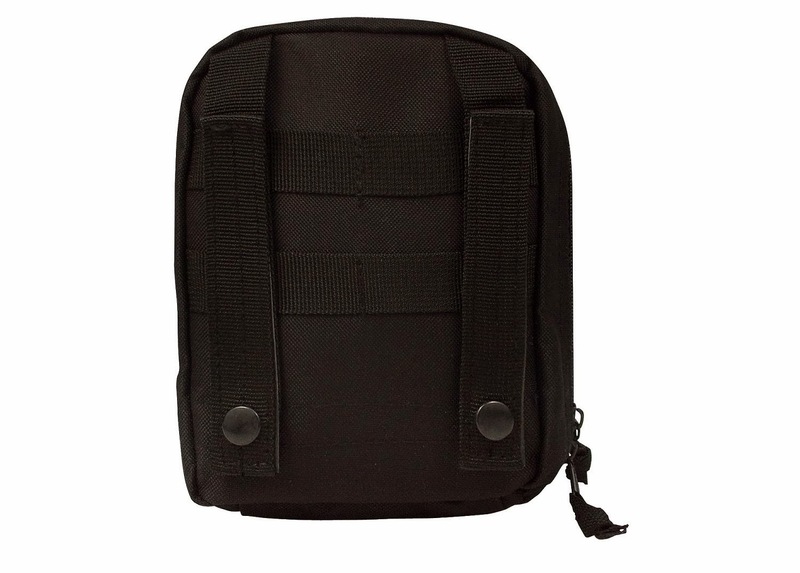 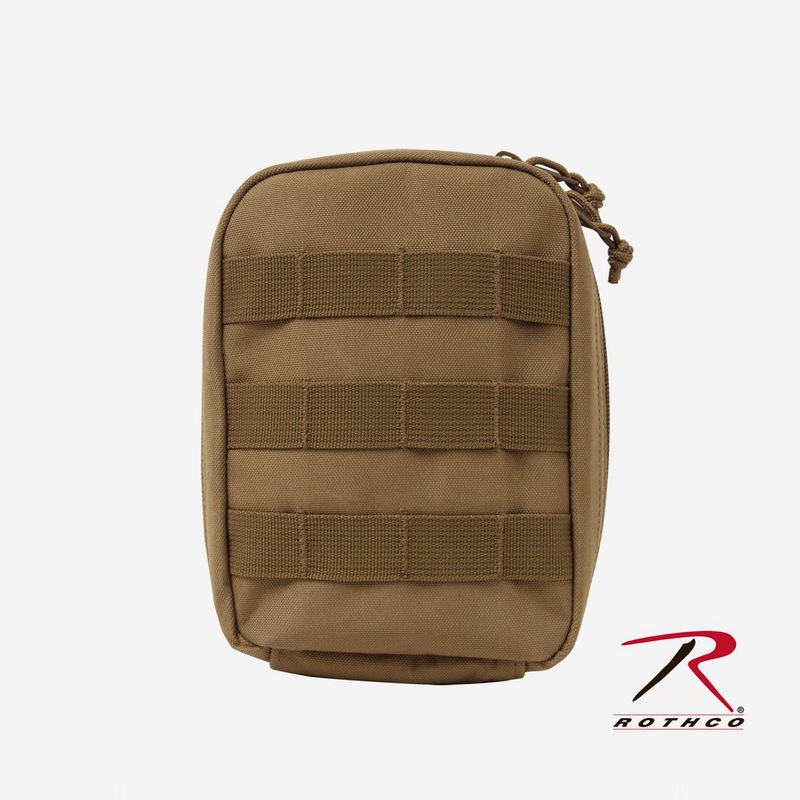 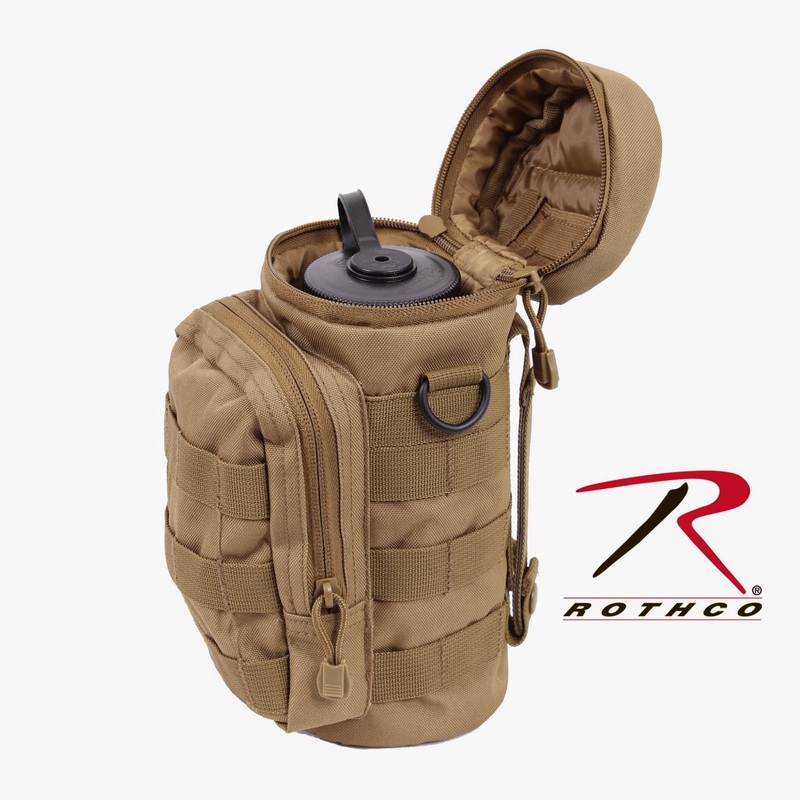 MOLLE (pronounced Molly, as in the female name) is an acronym for Modular Lightweight Load-carrying Equipment. 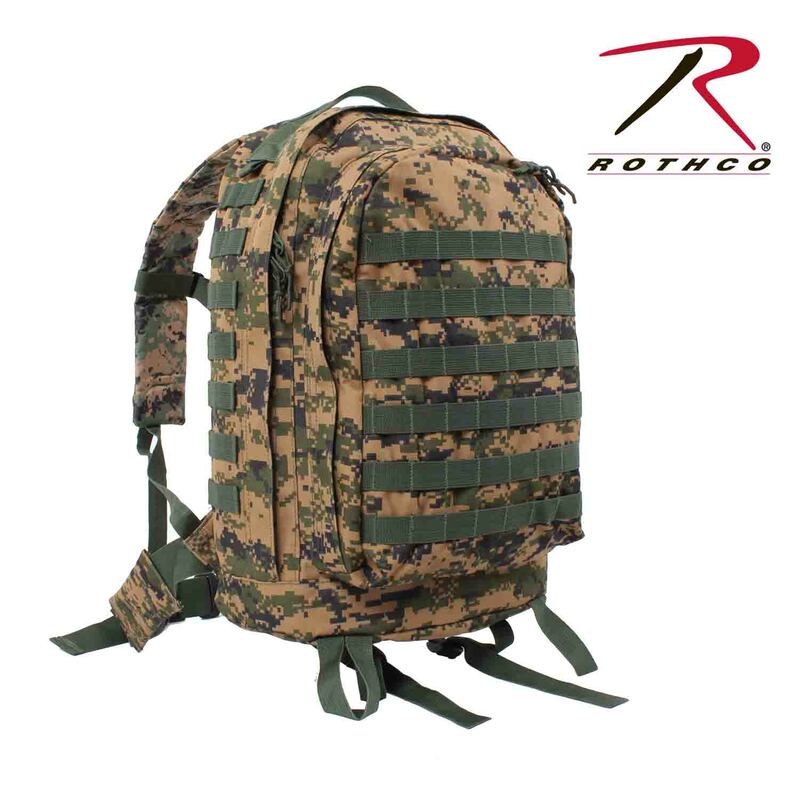 It is used to define the current generation of load-bearing equipment and backpacks utilized by a number of NATO armed forces. 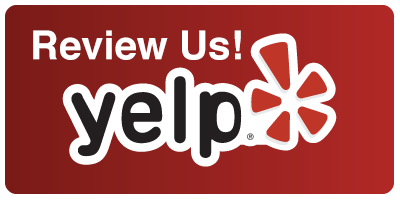 Don't see what you need? 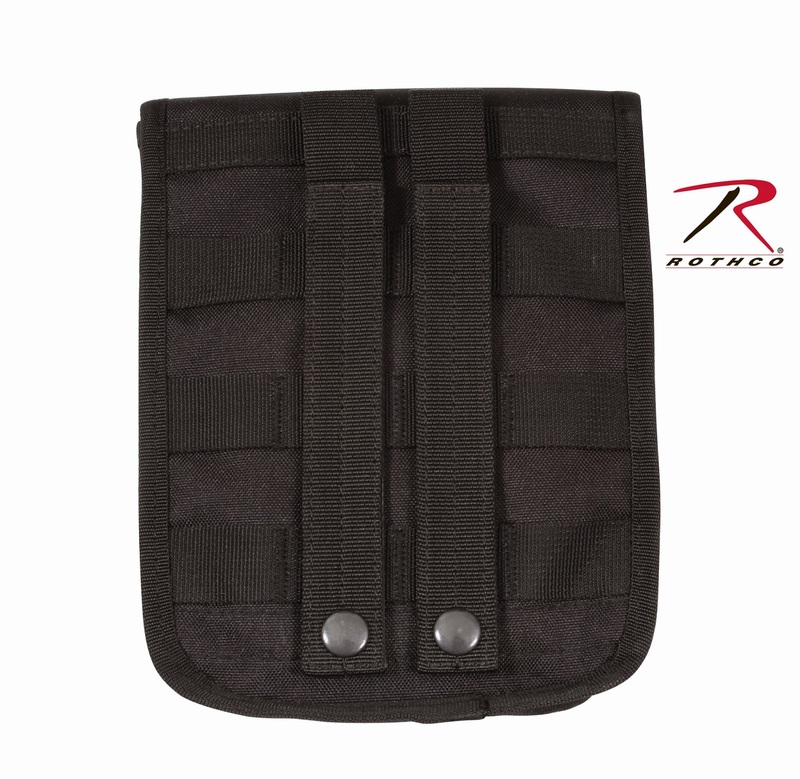 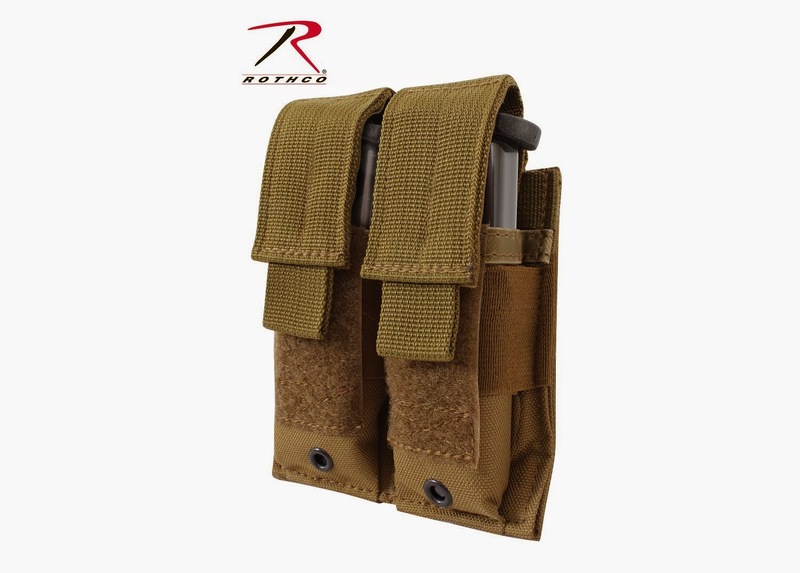 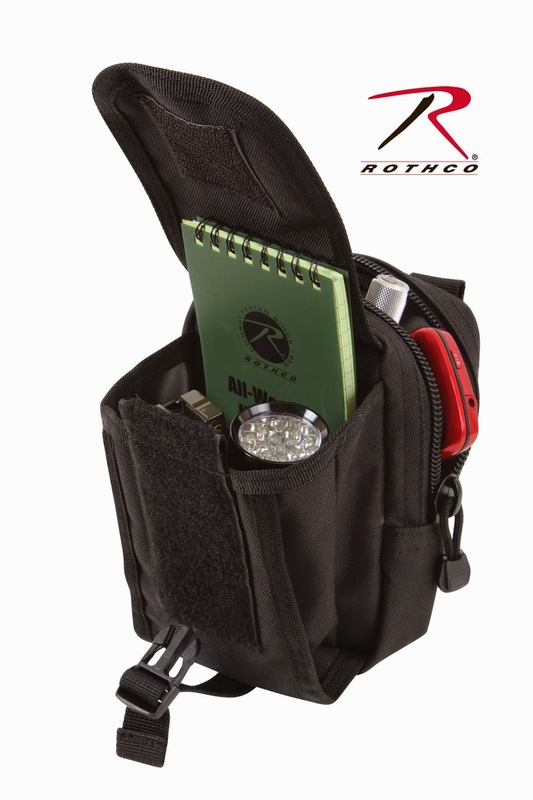 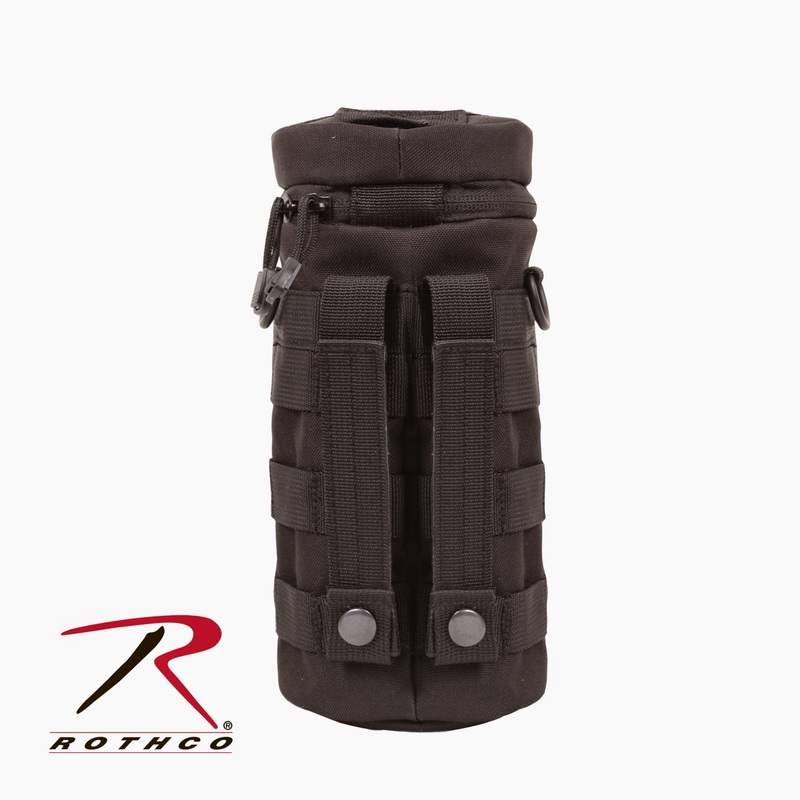 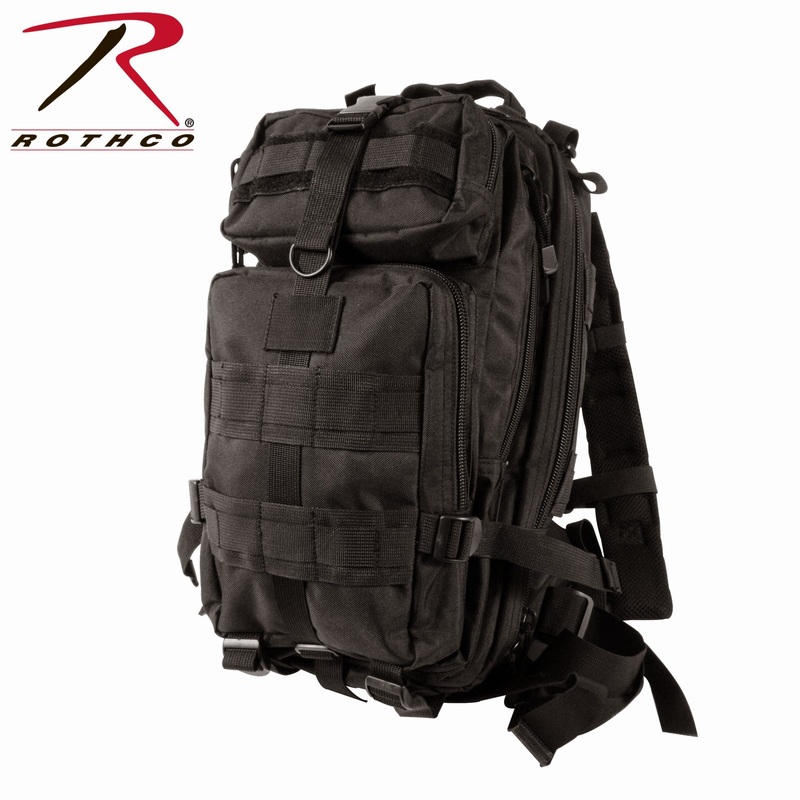 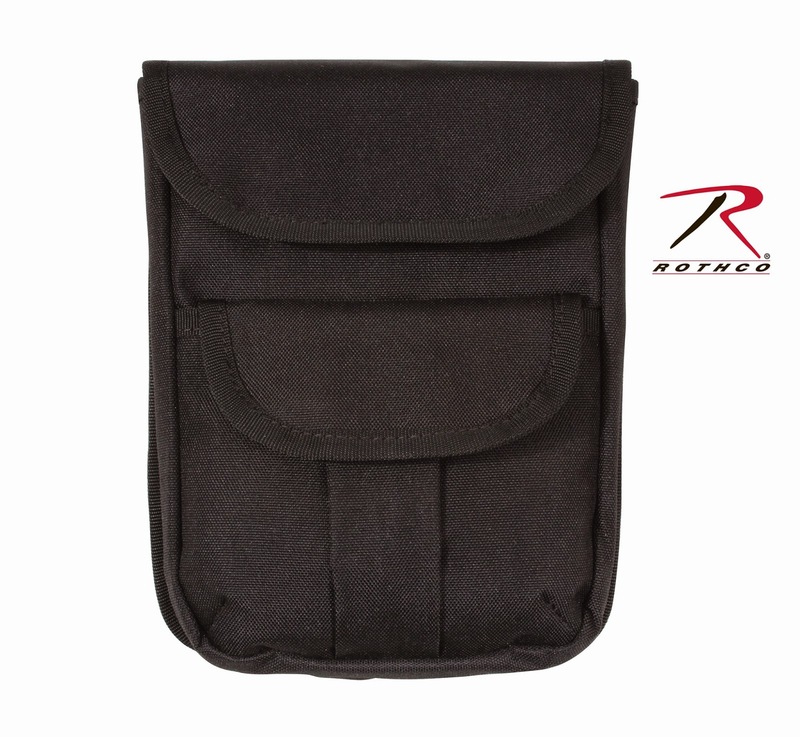 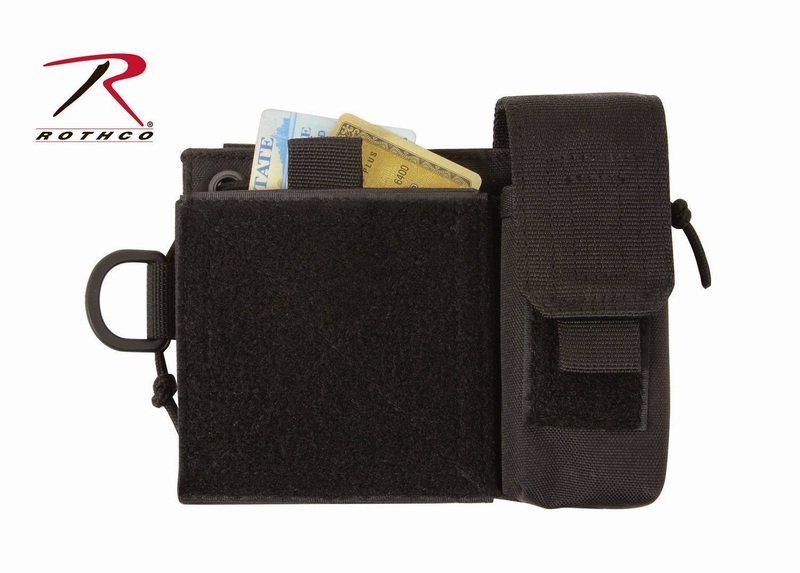 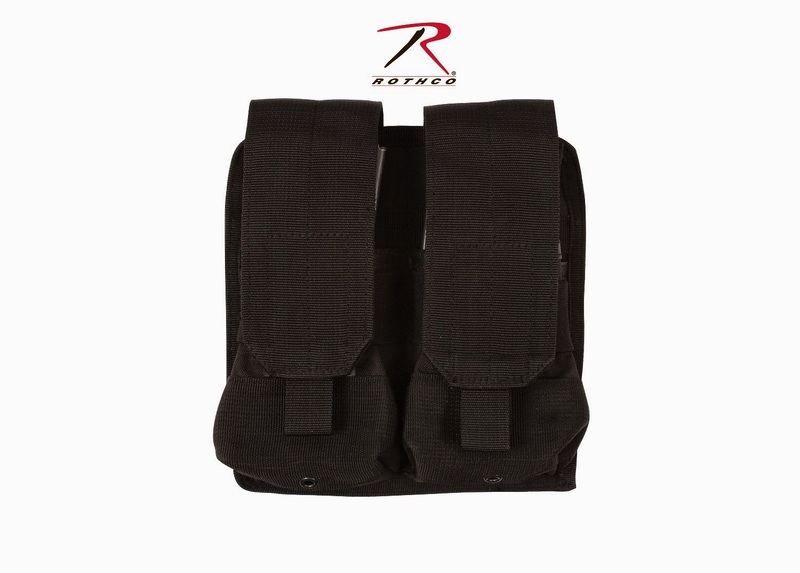 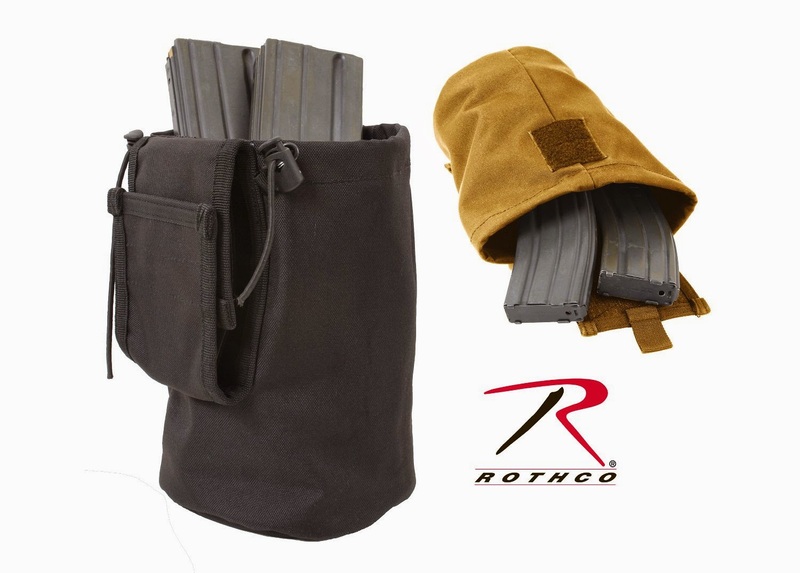 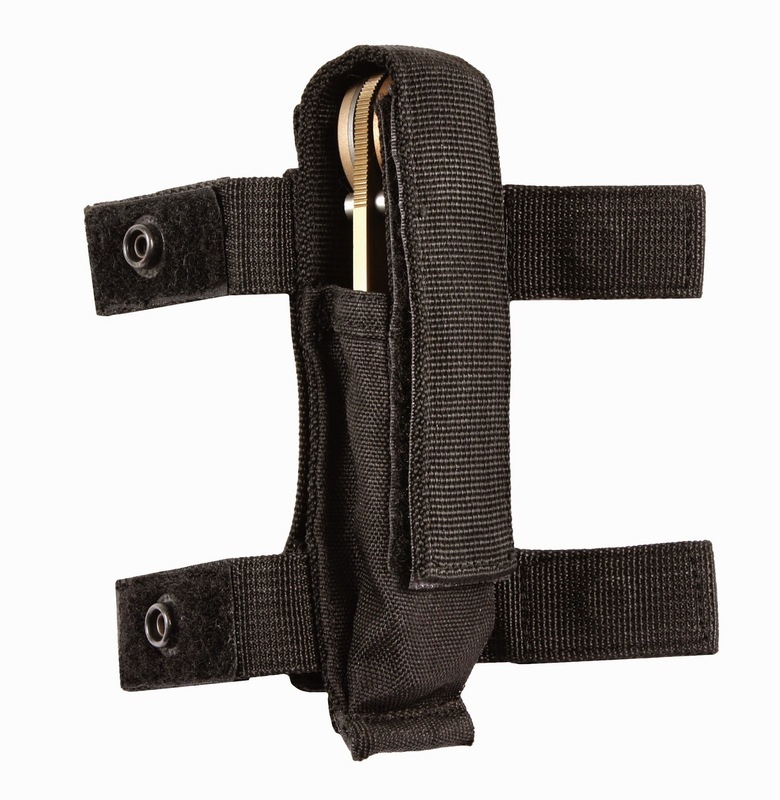 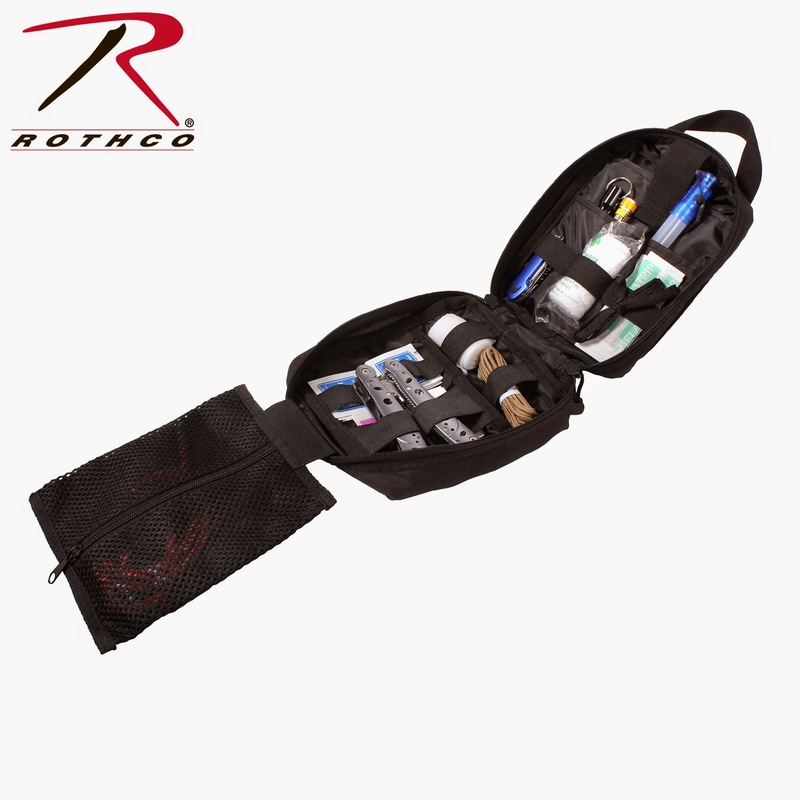 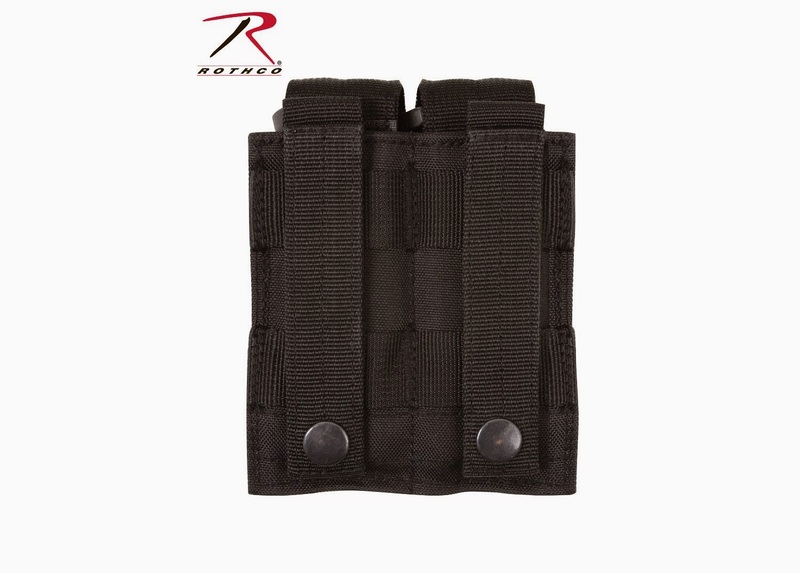 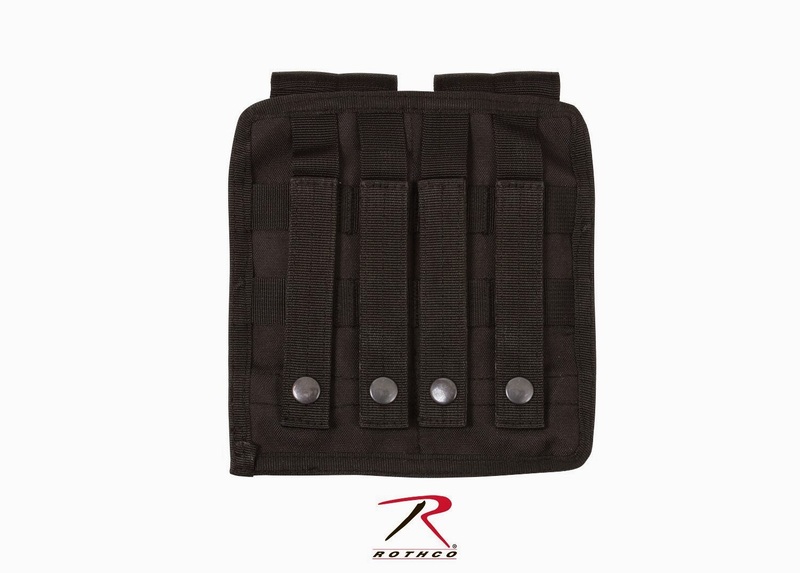 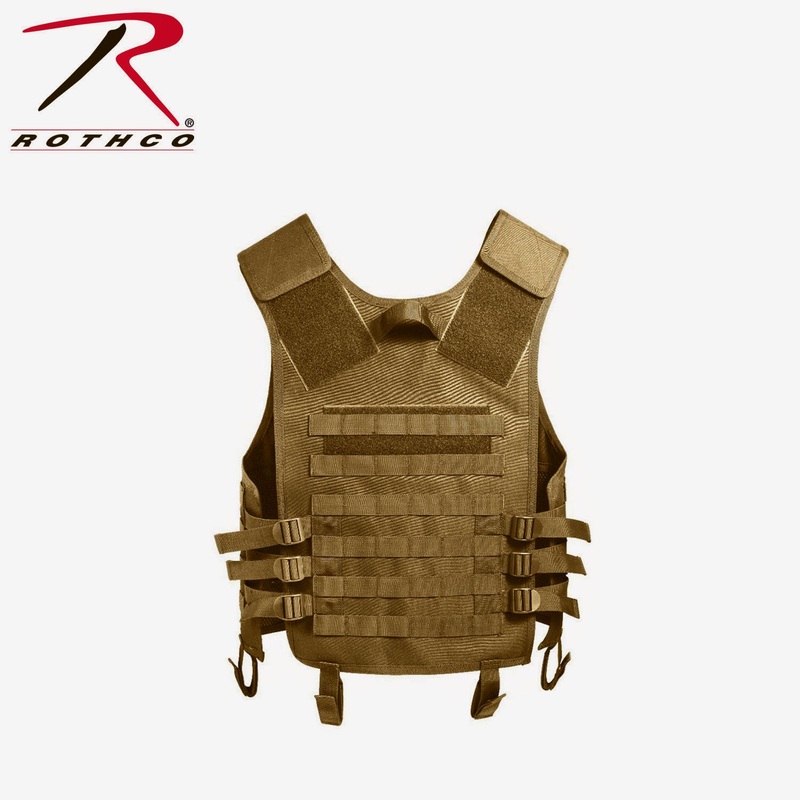 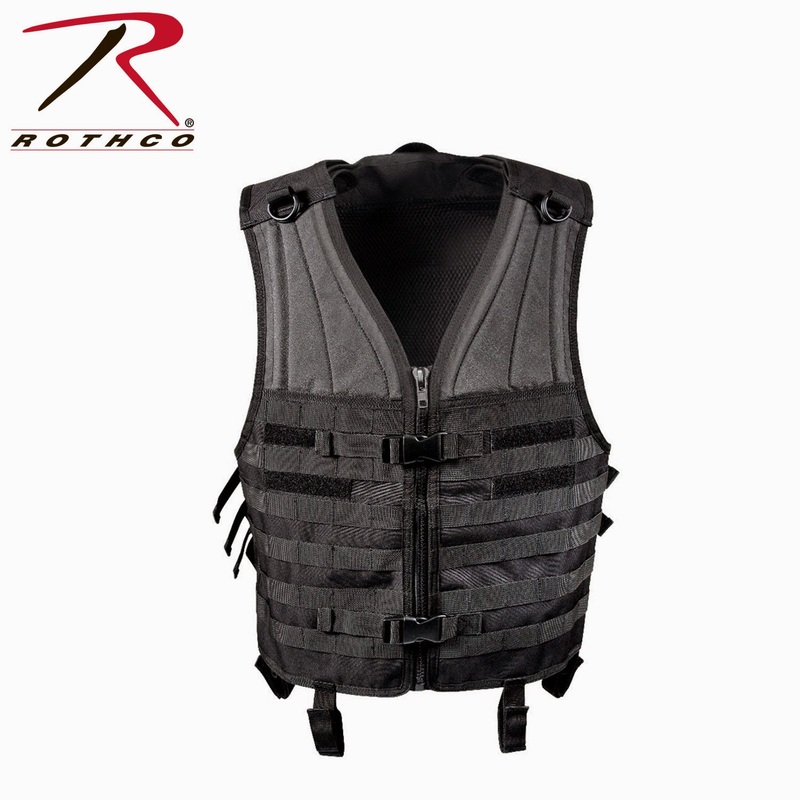 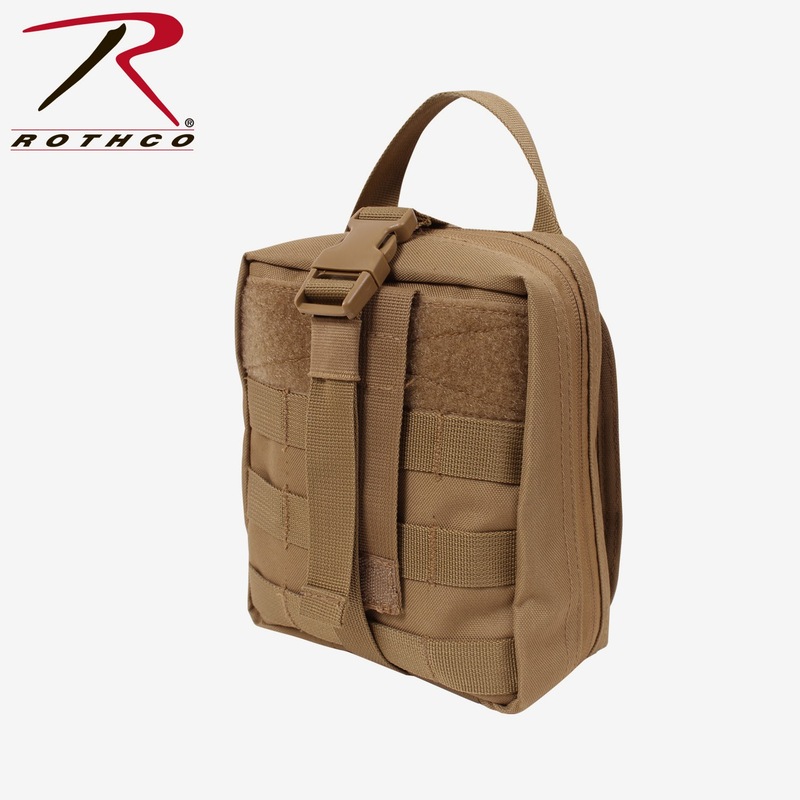 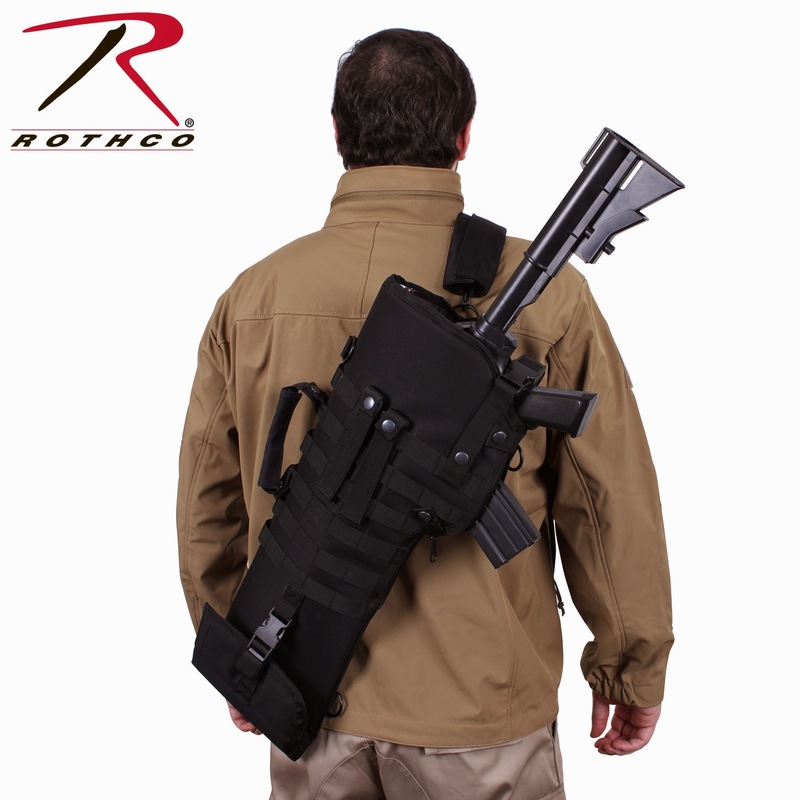 If ROTHCO has it, we can get it for you!